Barfield School of Dance is dedicated to quality instruction. We nurture the development of the whole dancer and focus on every aspect—physical, artistic, technical, emotional—necessary to become the best dancer possible. We take that responsibility seriously. All instructors are experienced dance and music educators. The development of dancers is our passion. 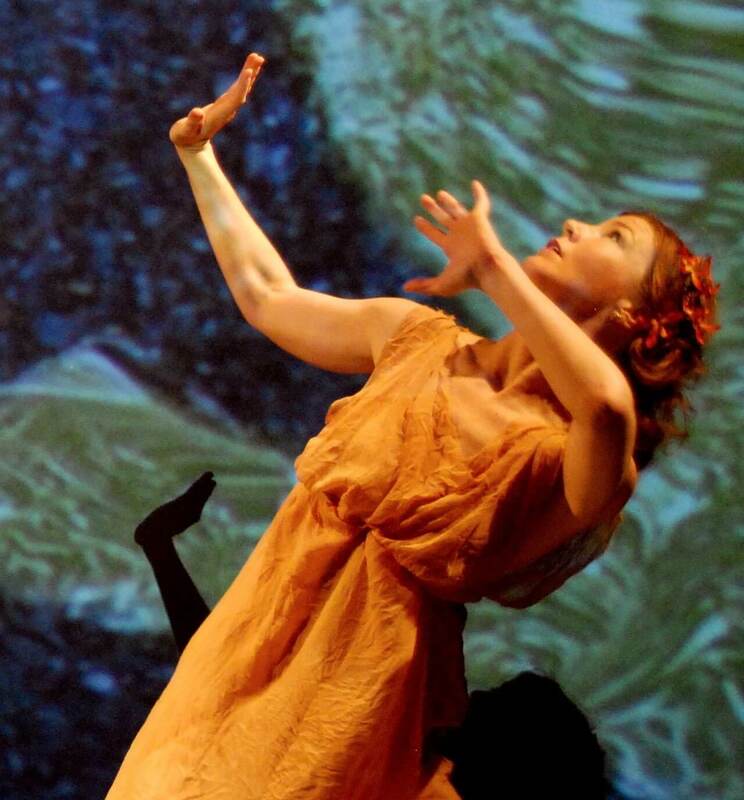 Meg Brooker, Assistant Professor, Middle Tennessee State University, is a founder and steering committee member of the Isadora Duncan International Symposium and a former member of Lori Belilove & Company/Isadora Duncan Dance Foundation, NY. Meg collaborates nationally and internationally with a collective of dancers working as the Duncan Dance Project. Meg’s performance credits range from Harvard’s Center for Hellenic Studies, The National Portrait Gallery of the Smithsonian, and the Museum of Fine Arts Houston, to the Art Monastery (Italy), PROJEKT Fabrika (Moscow), and the ancient Greek ruins at Chersonesos (Crimea), among others. Meg directs the Duncan portion of Dancestry, recognized in 2015 as “Best of the Arts in Austin” by the Austin-American Statesman. Meg is also working to historicize Duncan contemporary Florence Fleming Noyes and was awarded a 2017 grant from the National Endowment for the Humanities for the Noyes Archives. She has presented scholarship on early twentieth century dance for Society of Dance History Scholars, Congress on Research in Dance, National Dance Educators Organization, and the Schools of Philology, Psychology, and the Arts at Moscow State University. 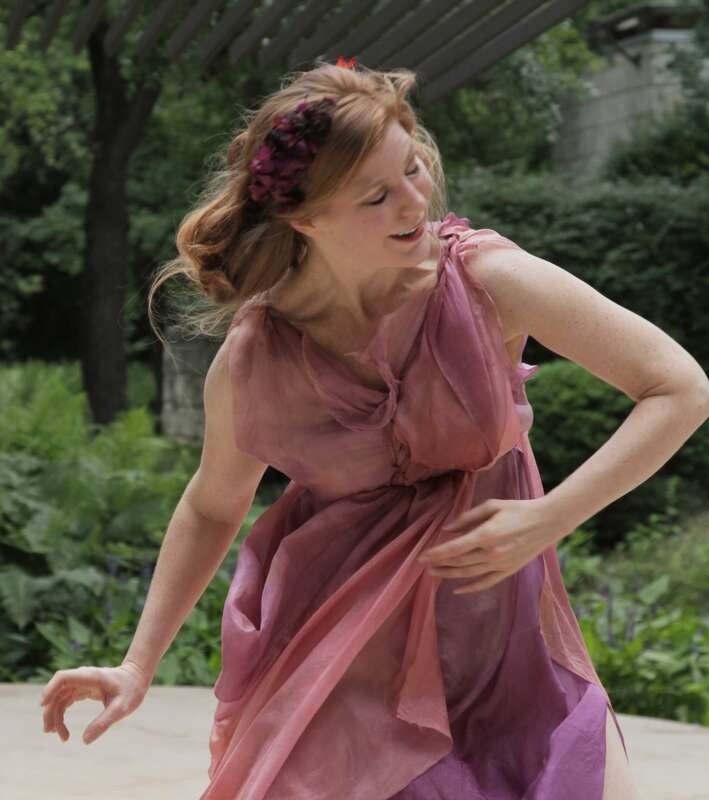 Meg has served on the faculties of the Isadora Duncan Dance Foundation, The School at Steps on Broadway, Tapestry Dance Academy, Austin Community College, Northwest Vista College, Texas State University, and Middle Tennessee State University. Meg also holds certifications in Duncan technique and repertory, yoga, and Zena Rommett Floor-barre®, and earned her MFA from The University of Texas at Austin and her BA from Yale.